Australian gambling operator Echo Entertainment announced earlier today a planned re-branding in a bid to bring its Brisbane, Gold Coast, and Sydney casino properties under the same name. Group shareholders will be requested to back the name change at the annual general meeting, which is scheduled to take place in November. If approved, the company’s new brand will be The Star Entertainment Group. As a result, Echo’s Gold Coast and Brisbane gambling venues will be renamed The Star Gold Coast and The Star Brisbane, respectively. Echo Entertainment’s emblematic Sydney casino will not change its name. In fact, representatives for the gaming operator pointed out that it was the success and recognition of the Sydney-based facility that made executives opt for that particular name to re-brand the whole group. More details about the future re-branding will be revealed at the November general meeting. The company said it is planning to in a way alter its visual identity as well as that of its properties. Matt Bekier, Chief Executive Officer of Echo Entertainment, commented that the changes that will be implemented will not detract from the excellent performances of both Brisbane’s Treasury Casino & Hotel and the Gold Coast’s Jupiters Hotel & Casino. The Australian gambling operator has also undertaken a major investment program across its gambling properties. Echo Entertainment said that it is determined to “meet the world-class standards” the re-branded The Star Entertainment Group will be expected to represent. 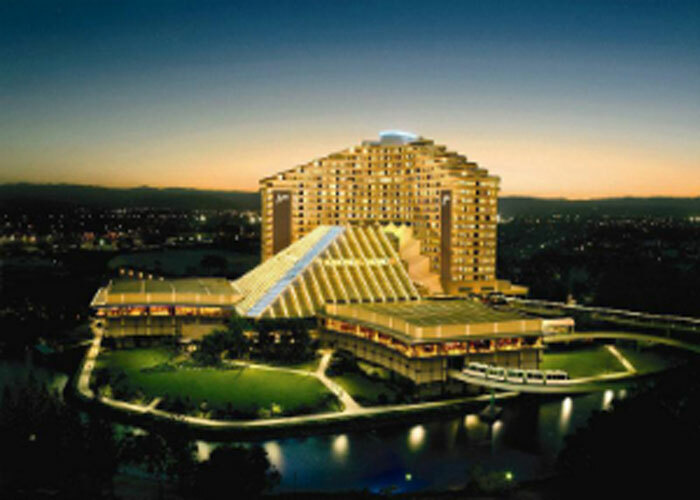 The gambling operator is to invest A$345 million on the renovation of its Jupiters property on the Gold Coast. The company is to add a new 17-story hotel tower with 70 luxurious rooms. Construction work commenced a few weeks ago and the new building is expected to be completed late in 2017 or in the first quarter of 2018. Back in July, Echo Entertainment was awarded the casino license for the redevelopment of the Queen’s Wharf precinct in Brisbane. The company is to work together with Asian Far East Consortium and Chow Tai Fook Enterprises on the construction of a large integrated resort, which is to feature a number of entertainment, accommodation, and gaming options. Here it is important to note that Echo Entertainment will relocate its Brisbane Treasury Casino to the new complex, which is expected to be fully operational by 2022. Sydney’s The Star will also be revamped as part of the major investment program. The gambling operator received its current name in 2011. Back then, parent company Tabcorp Holdings decided to split its betting and casino operations, with Echo being given control over The Star and the two Queensland-based casinos.